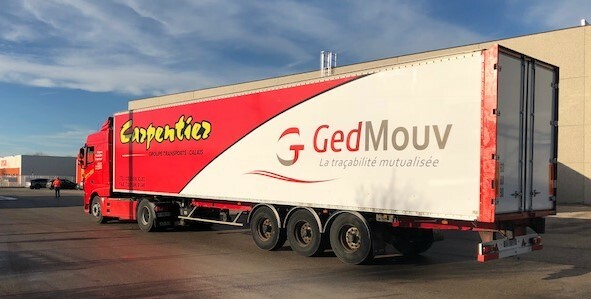 With a growing demand from different customers to be updated with shipping progress and to respond quickly, we chose the GedMouv solution to take advantage of the pooling of the development of the B2PWeb and GedTrans solutions and the expertise of developers. GedMouv improves the quality of service we owe to our customers, and increases the efficiency of operations and sales administration. For several weeks, we have been launching pilots with some of our customers. 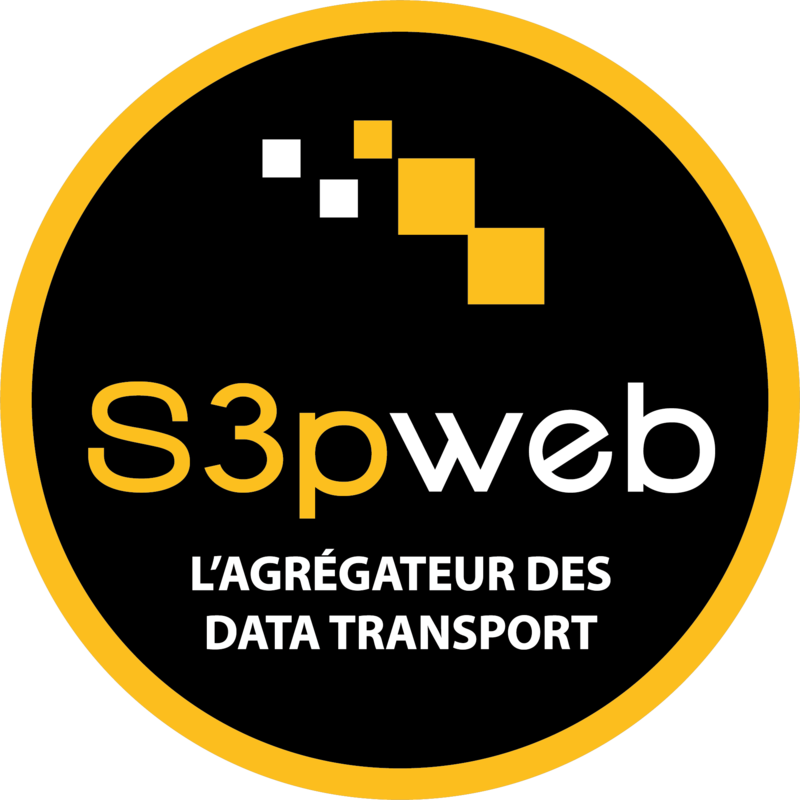 We recover the transport data and especially the documentation updated in real time. This allows a productivity increase for invoicing as well as relaying transport information to the customer. Before generalising the tool to all vehicles and customers, we must continue development to avoid re-entering data, both in our TMS at the level of our own operation, but also that of our on-board computing to improve drivers’ use of the GedMouv tool.